Come with us and discover what lies behind the virtual doors of Bower & Beyond! Bower & Beyond is the baby of Sophie Gilder, a mother of four, farmer’s daughter and sometime investment banker with a life-long love of design. Growing up on a remote rural property, she had one of nature’s finest designers on her doorstep – a satin bower bird kept a carefully organised bower in the homestead garden. A bower bird’s bower is a study in thoughtful design – beauty with a purpose – and such sowed the first seeds of Sophie’s design philosophy that everything in your domestic sphere should be either beautiful or useful – but preferably both. Sophie has impeccable taste which is reflected in her store products, a growing collection of products emulating quality and sustainable style, which co-exist happily with practicality and playfulness. 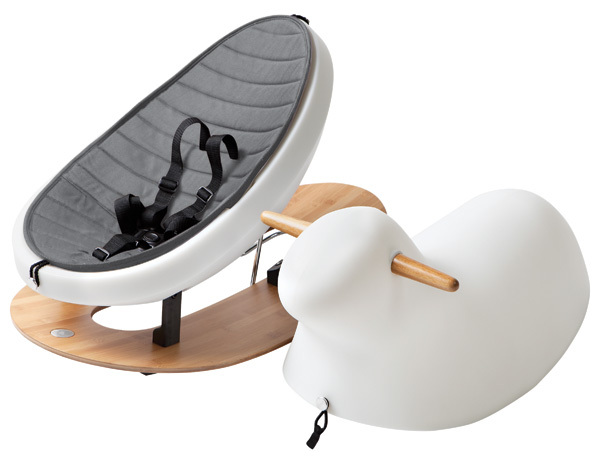 It’s here at Bower & Beyond that you will find the ultimate of rockers, the Rokki three-in-one rocker and ride on. 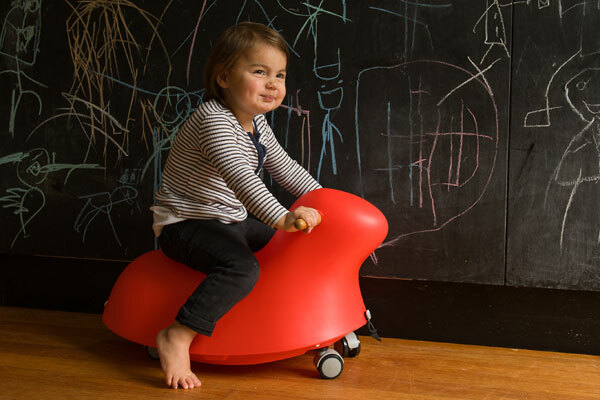 Rokki Egg Rocker is an investment piece that will last far beyond baby’s first year as it goes from an ultra modern looking baby rocker with adjustable recline position, to (with the addition of the Animal) a fun ride on toy with non marking wheels for a scooting fun time and of course, a modern take on the classic rocking horse. 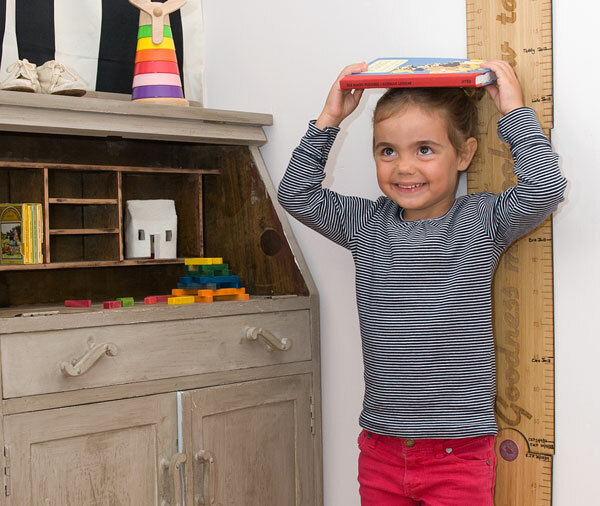 Megarule is the ultimate in height charts, a retro inspired two metre long folding ruler made from smart sustainable bamboo, perfect for recording the whole family’s height measurements, from smallest to tallest. Hang it or fold and store it, it’s up to you to take it wherever you may go! 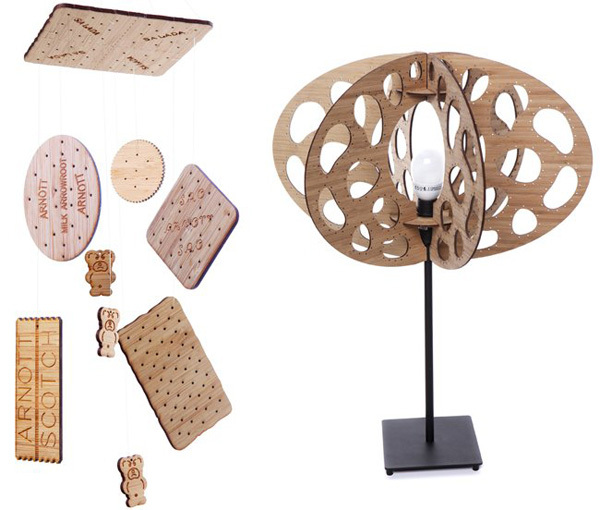 I love the quirkiness of Bower & Beyond’s Biscuit Mobile – a delightful novelty mobile that will demand a second look from those sussing out your nursery – it’s both easy on the eye and on the tooth, such is the way with wooden biscuits. All our Aussie classics are there including SAO, Salada, Arrowroot, Scotchfinger, VitaWeet, Jatz and three rather grumpy and equally cute Tiny Teddies! I’ll be adding this gem to my Wishlist for our friends living abroad. 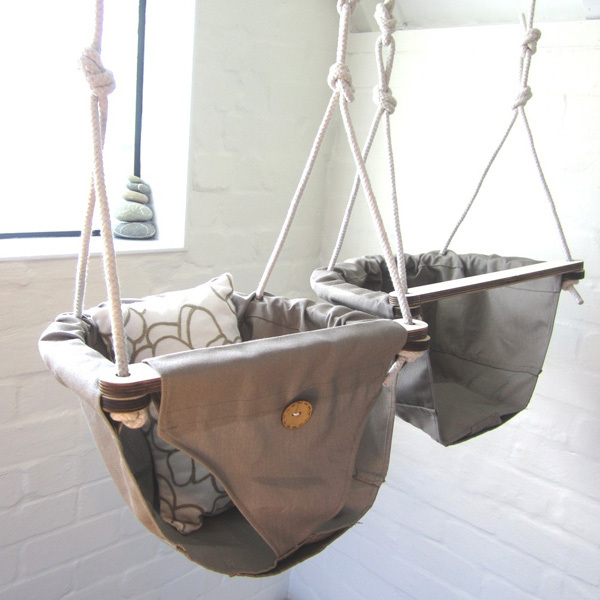 Bower & Beyond is also home to a gorgeous selection of homewares and children’s accessories such as the Harry Hi-Pants Swing, suitable for swinging both indoors or out, the Sunshine Felt Pillow and, perhaps my favourite, the coral inspired Flatpack Light. To be the first in the know about fabulous new products arriving, be sure to join the Bower & Beyond mailing list!